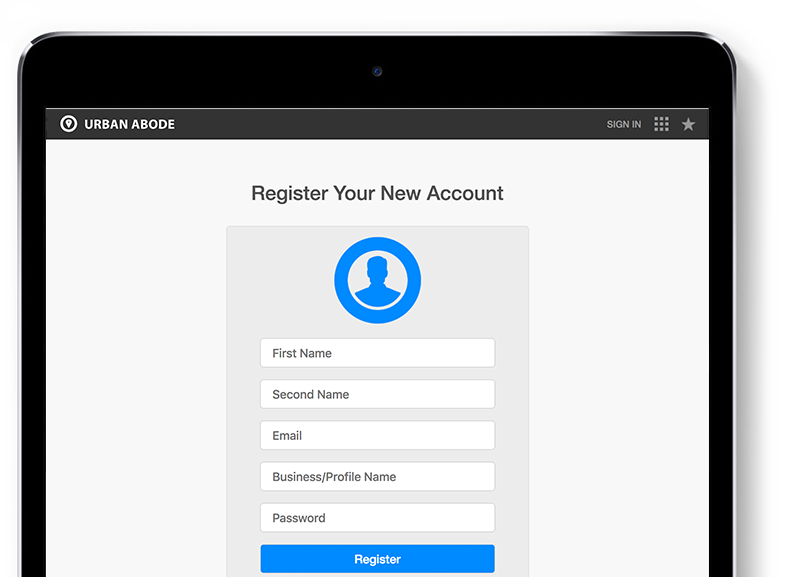 Urban Abode | A property marketing platform for sales & rentals. We provide a variety of boutique products and services to cater for residential sellers, landlords and property managers to anyone looking to use our photography services for their marketing needs. Our property portal makes it easy to find new property or even advertise your own property, on or off market. As a member, you can create and manage rental and sales listings. 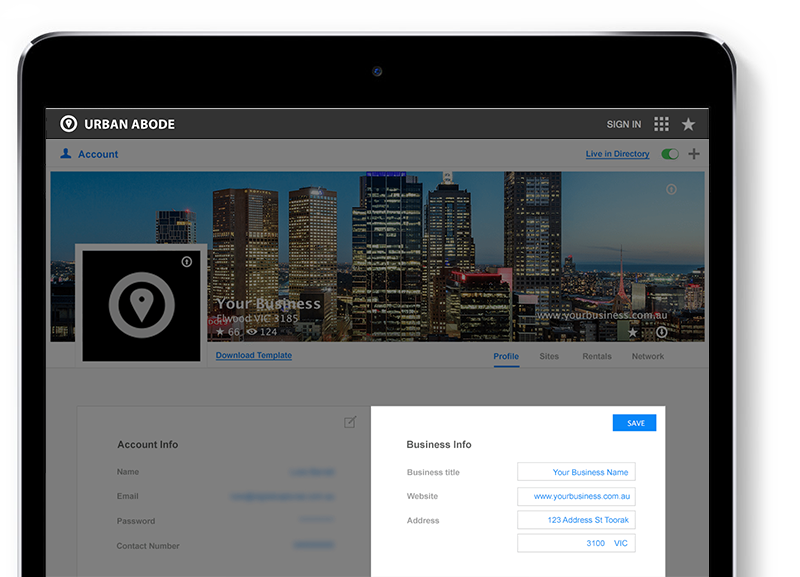 From your Urban Abode account page you can update your branding for your listings, view your network and more. 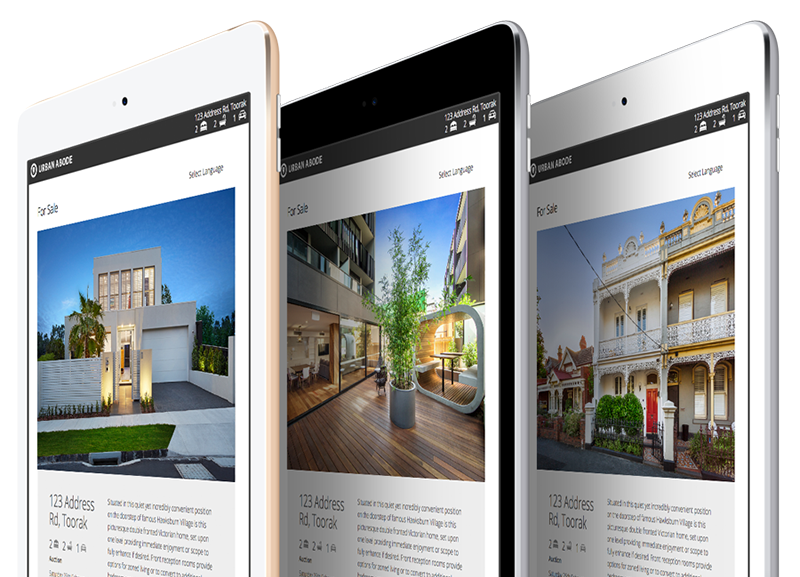 Our listings are created as property microsites that have an urbanabode.com.au in the URL. Or upgrade to a full website equipped with its own unique URL. 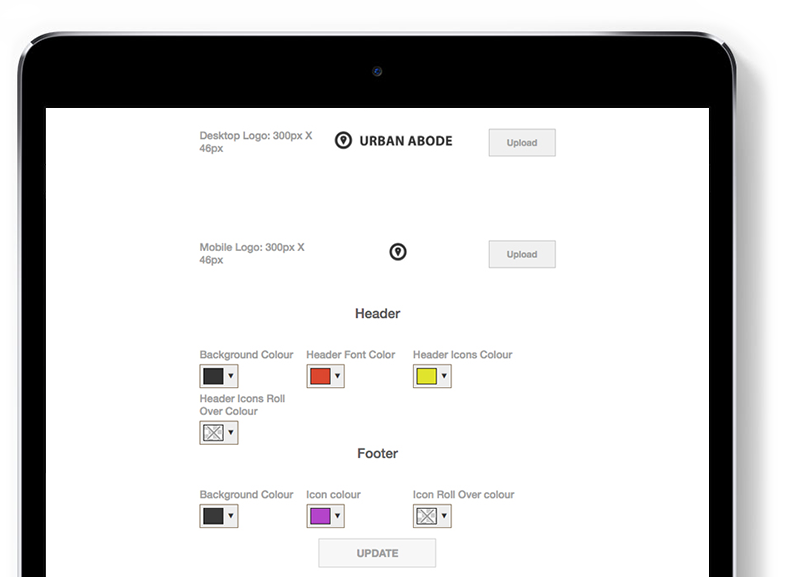 Upload your own media or get us to create the advertising material for you & bundle it all together into one of our brandable property websites. A free service where landlords, property managers and even roommates can list and manage their properties for as long as they wish. Our rental listing provide a great way to get your property online fast. Upload your own media or get us to create the advertising material for you. Urban Kiosk is our marketing shop front where anyone can use our kiosk to order photography for their marketing needs whether it be for residential or commercial use. We also have a number of other services on offer including copywriting, aerials, video, 360 tours and more..
A free directory for our members to list their business or services creating a public profile that help spread your presents online. Add to your favourites, or follow users to have them visible in your own account page for later reference, building your network of users and suppliers. Urban Digital is our premium in-house digital agency. We offer ultra fast managed wordpress hosting along with a handful of products & services for startups, small business & new developments. 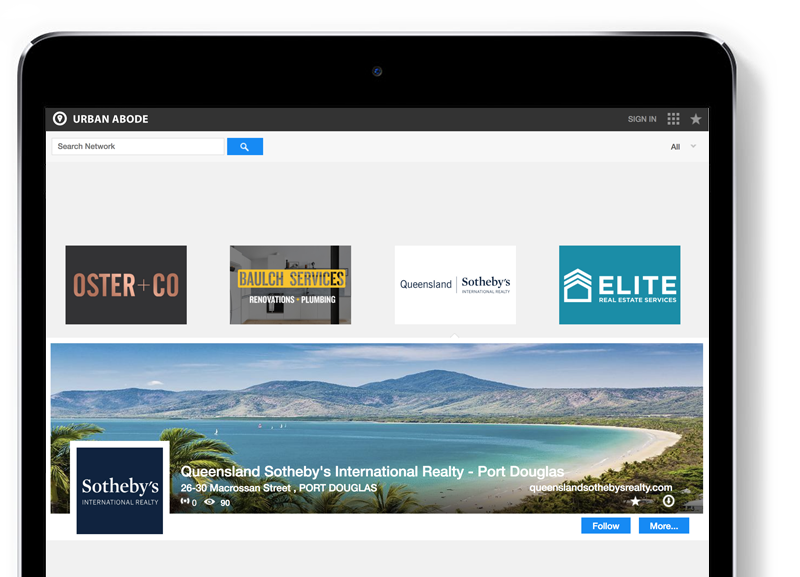 Including: email marketing, lead capture, google ads, social ads and more..
Our listings are created as property microsites that have an urbanabode.com.au in the URL. Or upgrade to a full website equipped with its own unique URL. Upload your own media or get us to create the advertising material for you and bundle it all together into one of our brand able property websites. A free service where landlords, property managers and roommates can list and manage their properties for as long as they wish. Our rental listing provide a great way to get your property online fast. Upload your own media or get us to create the advertising material for you. Our primary service is architectural photography and we shoot everything from residential & commercial properties for sale or lease, short stays, & promotional marketing images. With a selection of other property marketing services on offer. Urban Abode can bundle all into a residential rental listing, sales listing or even a property website. Our primary service is architectural photography and we shoot everything from residential & commercial properties for sale or lease, short stays, & promotional marketing. With a selection of other property marketing services on offer. Urban Abode can bundle all into a residential rental listing, sales listing or website. of free rental listings and business/profile. 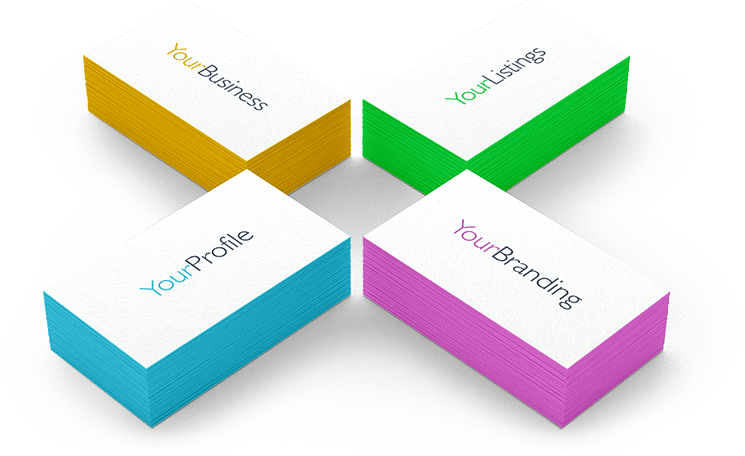 change your cover image, profile image and business card. suit the look and feel of your own business brand style. and take your marketing to the next level.